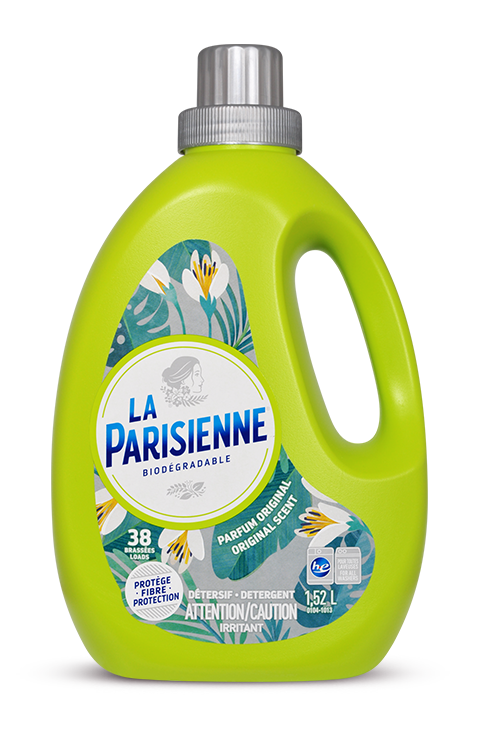 La Parisienne Original detergent is highly effective. Its highly efficient ingredients allow you to wash more loads with each litre and its high-performance ingredients make this product a laundry essential. LA PARISIENNE REGULAR LIQUID DETERGENT IS VERY VERSATILE. IT CAN BE USED AS A REGULAR DETERGENT IN YOUR LAUNDRY, BUT ALSO AS A STAIN REMOVER WHEN PRETREATING.